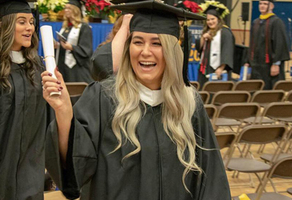 Make an Impact at Misericordia University! Join the Class of 2019 in supporting a future Government, Law & National Security student in a scholarship to support their civic service. 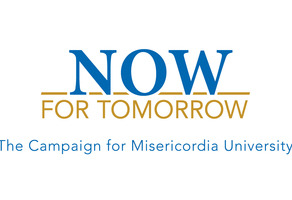 Misericordia University's ​Giving Day is an online giving campaign where gifts of all sizes have the opportunity to make a difference at MU! The Mary Joe Kopechne Scholarship will advance a student in their life and help them through their education and continue the legacy. The Class of 2018 has gathered together to raise funds for a scholarship for the Ruth Matthews Bourger Women with Children Program. Help defray the cost of providing state-of-the-art assessment and treatment for the Speech Language Pathology Department. 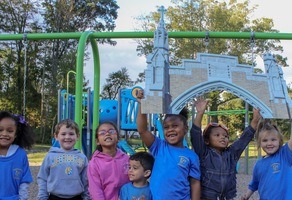 Join me in providing Misericordia students the resources to provide quality healthcare to those in need. Every dollar helps!